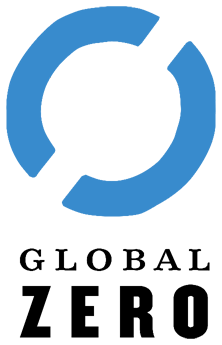 In 2017, the LUMUN society procured an affiliation with the United Nations in Pakistan, making it the only UN Affiliated MUN Conference in the country. 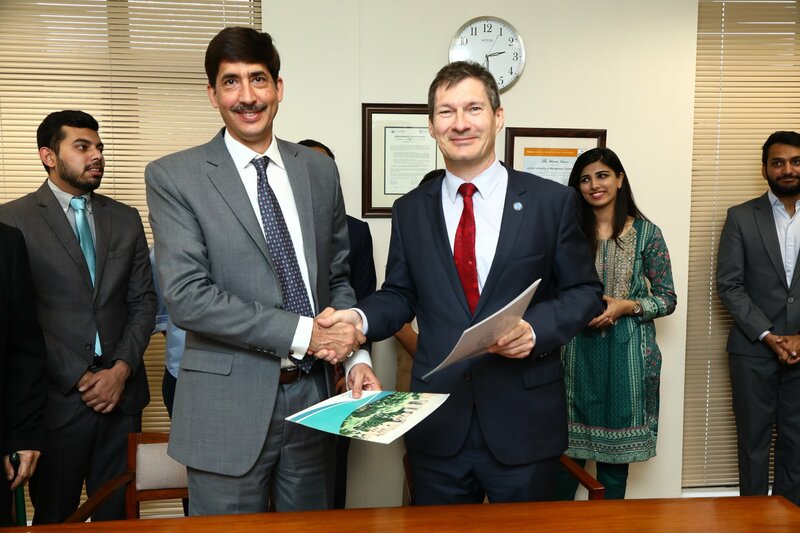 Mr. Neil Buhne, UN Resident Coordinator and UNDP Resident Representative in Pakistan, travelled to LUMS and met with members of the LUMUN Society to sign a Memorandum of Understanding whereby both parties agreed to facilitate each other in areas of common interest. This has opened up numerous new possibilities for the society and its members in the coming years especially in terms of collaboration on the various projects undertaken by SRP to give back to the community. The affiliation has also paved the way for the committee resolutions from the LUMUN conference to be sent to the UN for consideration in both domestic and foreign matters – a feat that has strengthened LUMUN’s reputation as one of Pakistan’s most competitive and stimulating conferences. 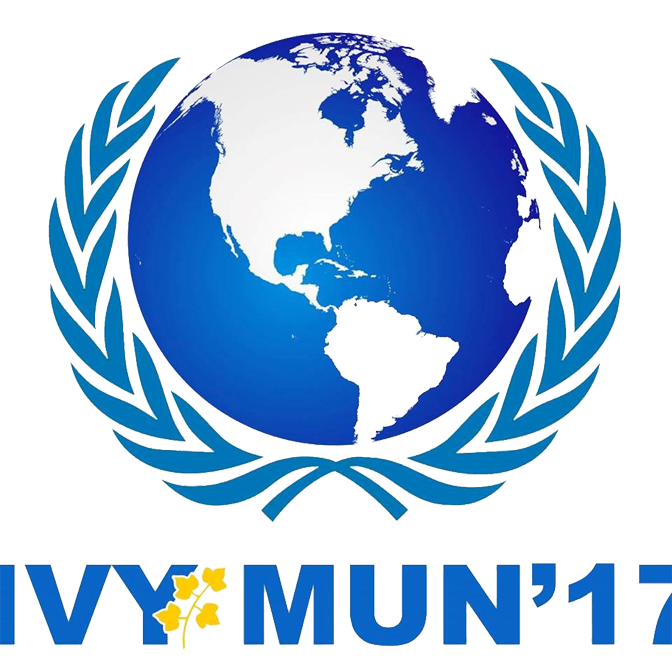 HUMUN will be hosting the first edition of its Model UN this October. It is a new society which shows a lot of promise; it recently conducted a Parliamentary debate competition with great success displaying the potential HUMUN holds to becoming one of the premier Debate societies in Karachi. Keeping in line with LUMUNs objectives of fostering growth in the Model UN circuit, LUMUN has affiliated with the Habib Model UN team; agreeing to support them by sending Committee directors to their flagship conference. You can visit HUMUN’s website here. Based in Islamabad, Pakistan – Kuch Khaas is a non-profit organization committed to garnering a spirit of civic engagement and active citizenship through arts, culture and dialogue in Pakistan. With Kuch Khaas’ as an affiliate, LUMUN’s Social Responsibility Program expanded to Islamabad for the first time in 2017 – with Kuch Khaas providing operational support in the form of a venue, media team and counseling sessions for the interns. 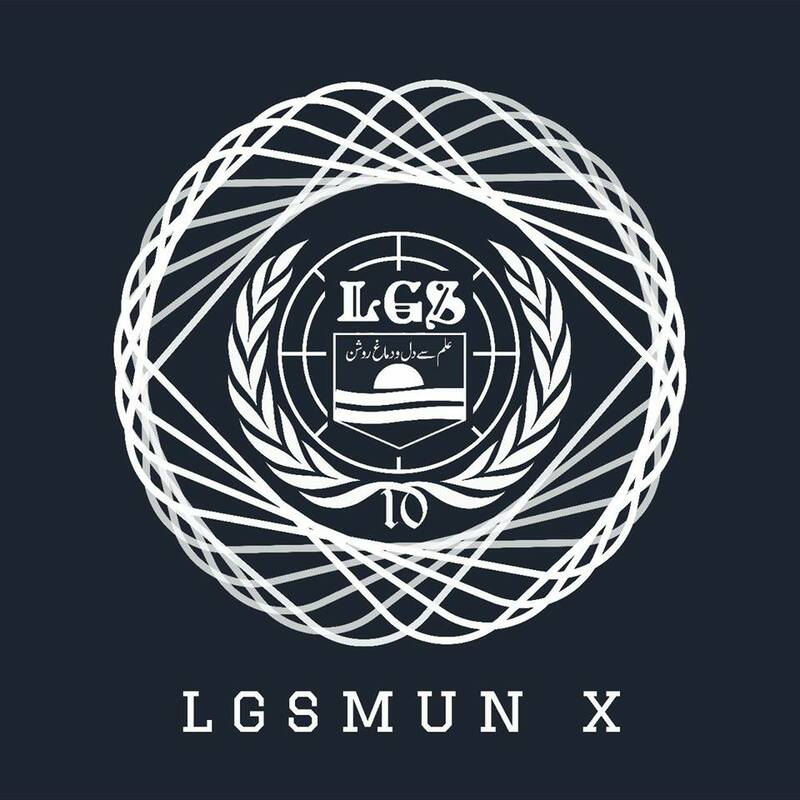 Based in Lahore, Pakistan – LGSMUN has been LUMUN’s main stream of ameliorating the regional Model UN circuit. Committee Directors are selected through a competitive process and are trained to the highest standards, so that they can disseminate the knowledge and exposure LUMUN has garnered over the years at Model United Nations in Turkey and the Harvard WorldMUN. Based in Lahore, Pakistan – The Roots Ivy School System recently launched its Model UN Society. The LUMUN Society, being a connoisseur of academic Model UN and conference management, has a consultative understanding to provide guidance to the Society, as it begins to take root. Based in Passau, Germany, the University of Passau has had a linkage with the Lahore University of Management Sciences in order to facilitate cultural exchange between the two countries. 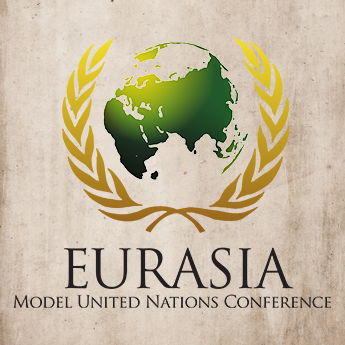 Due to the LUMUN Society’s reputation and prestige as having one of the most competitive travelling teams in South Asia, the LUMUN Society dispatched a Secretariat to facilitate the proceedings at EurasiaMUN. In return, EurasiaMUN reciprocated this gesture of international exchange and sent a delegation to the LUMUN Conference. Based world-wide, Global Zero is an international campaign for the abolishment of nuclear weapons. The idea is to have a bottom up approach, in order to reach nuclear disarmament worldwide. LUMUN, in the past, has had Global Zero information sessions, talks and related agenda in its committees to facilitate the cause. 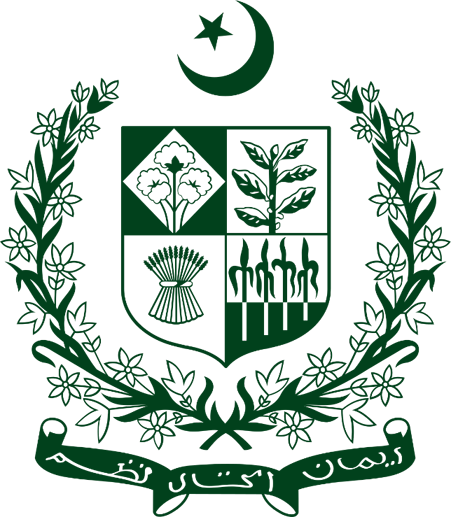 Based in Islamabad, Pakistan, the Foreign Services Academy has the prerogative of instilling the diplomatic art, culture, tradition and rules to Pakistan’s ambassadors. The crux of the agreement was to give an opportunity to budding diplomats at LUMS to visit the FSA for a week. In return FSA trainees enjoy a week’s worth of stay at LUMS, to learn from the world renowned faculty that the university has to offer.